National treasure Katie Got Bandz just dropped the anthem of the year. 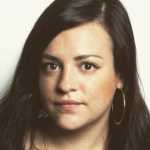 On her new Gwala Vision-produced track titled (!!!) 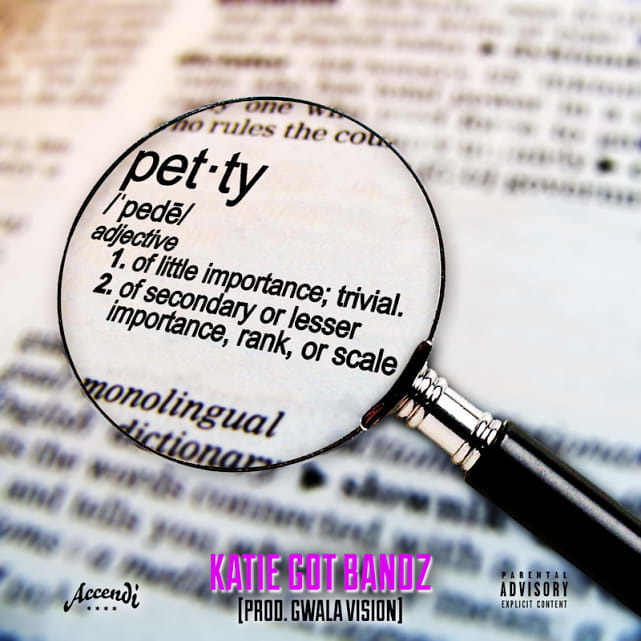 "P-E-T-T-Y," Katie kicks things off by, interestingly enough, whispering but eventually turns the trap beat into the catchiest song about fake famous Internet folk. She flips the whole "Trigger fingers turn to Twitter fingers" line quick into "Check that ho no need to tell Twitter/Twitter fingers ain&apos;t on any real n****." The world doesn&apos;t deserve Katie Got Bandz. Thank you.